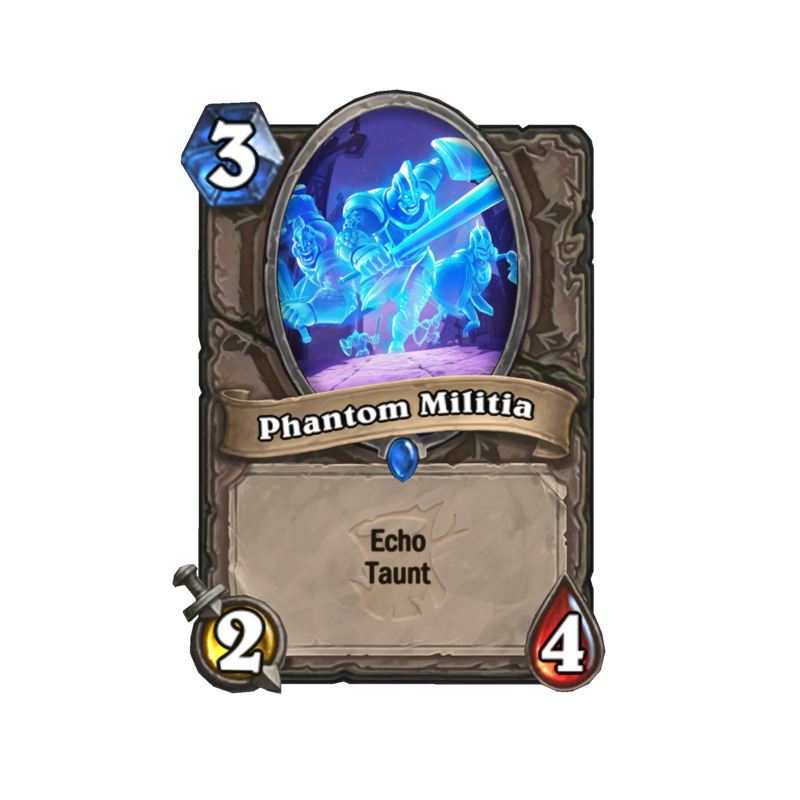 The embargo is lifted. 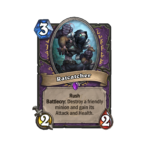 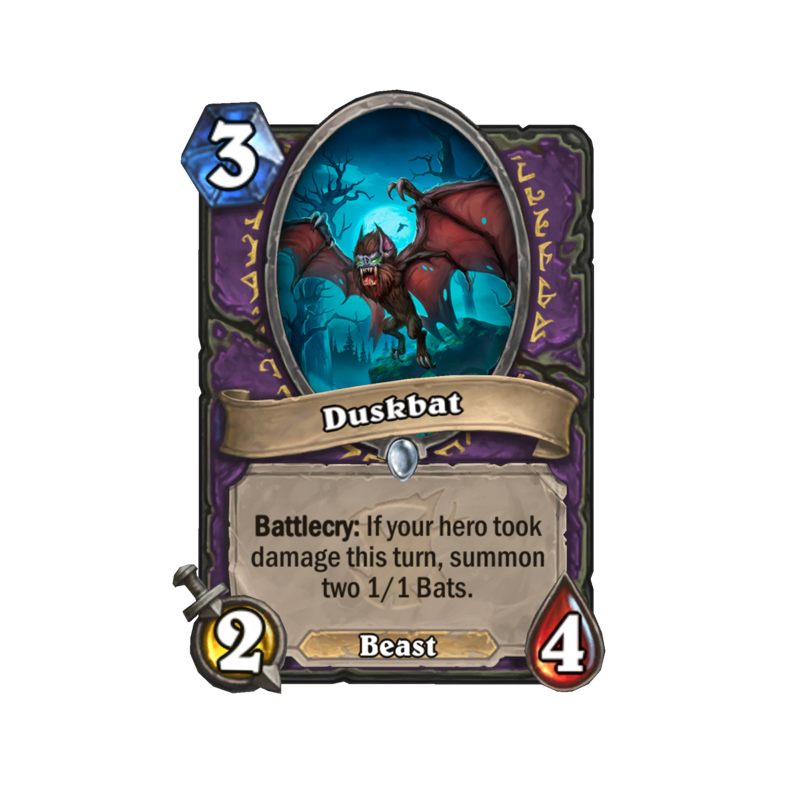 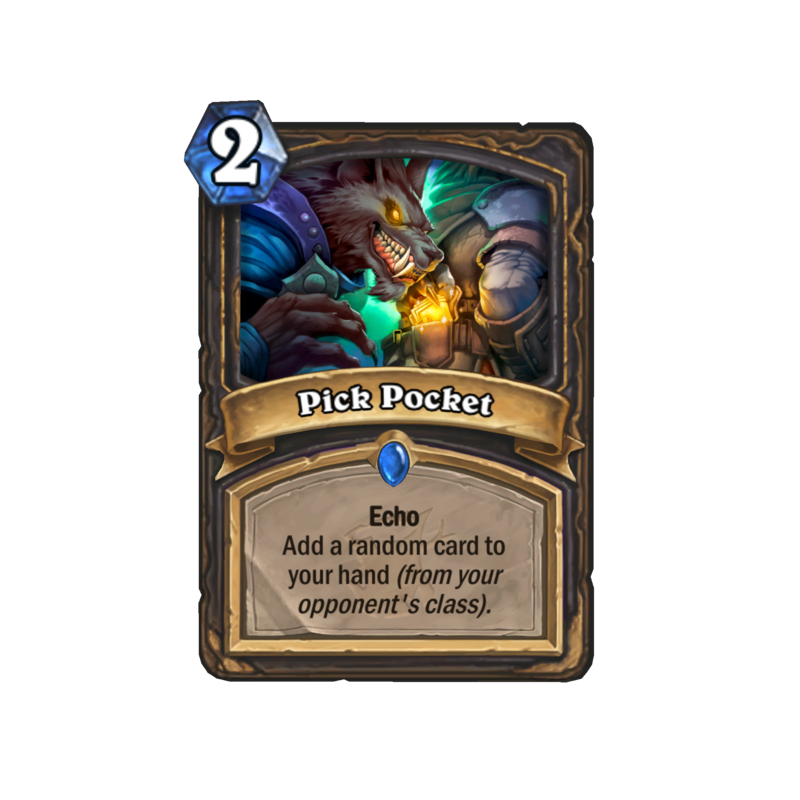 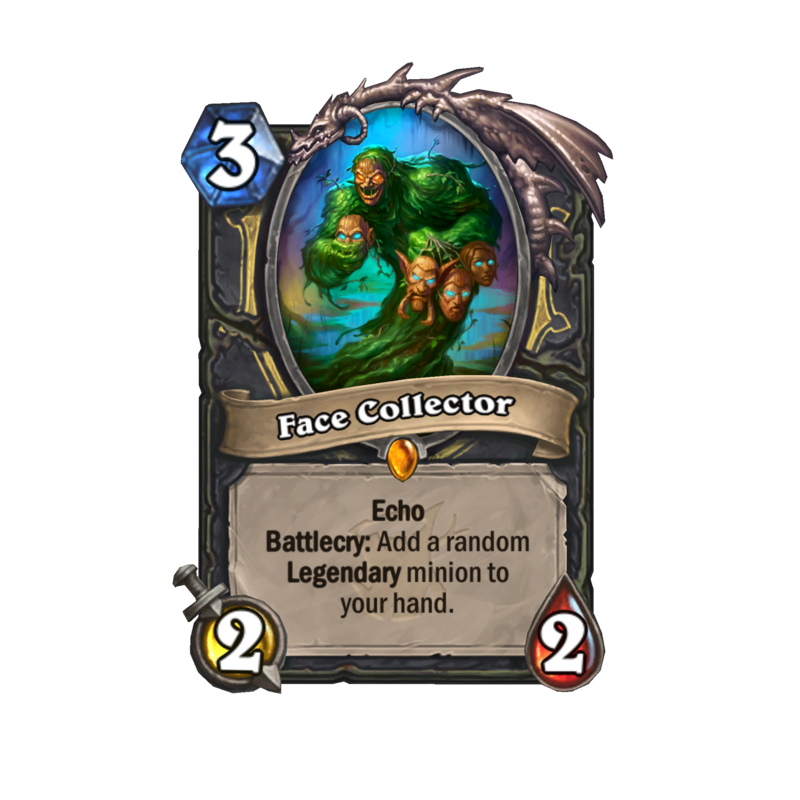 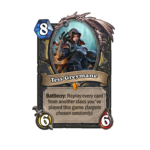 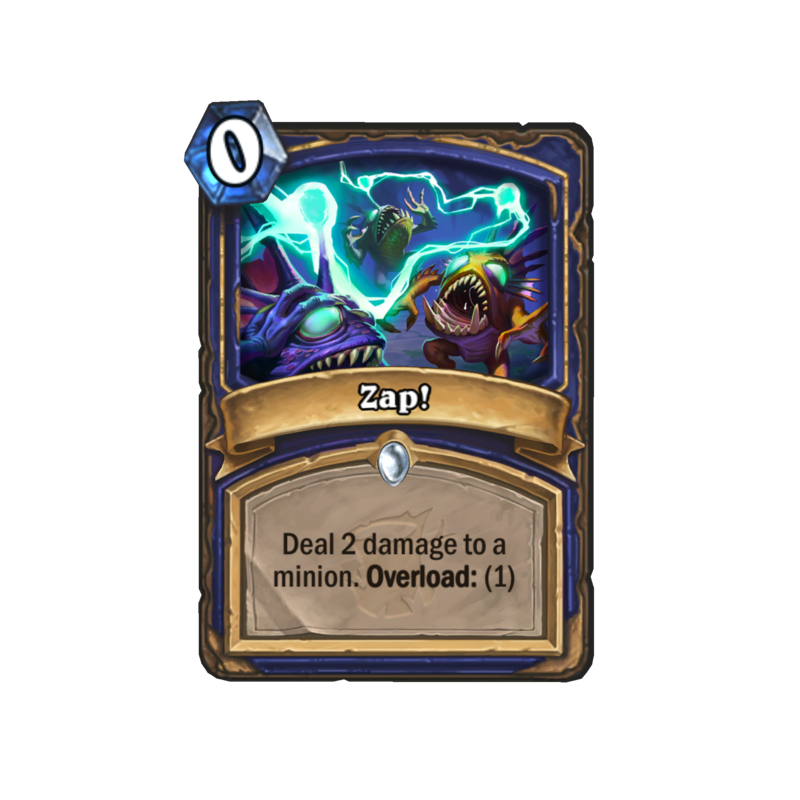 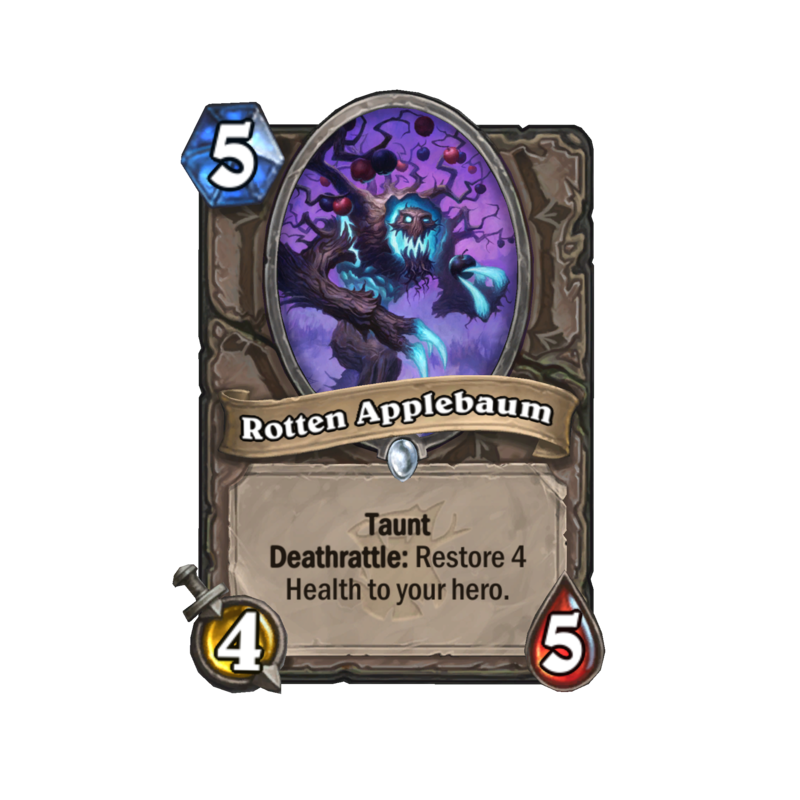 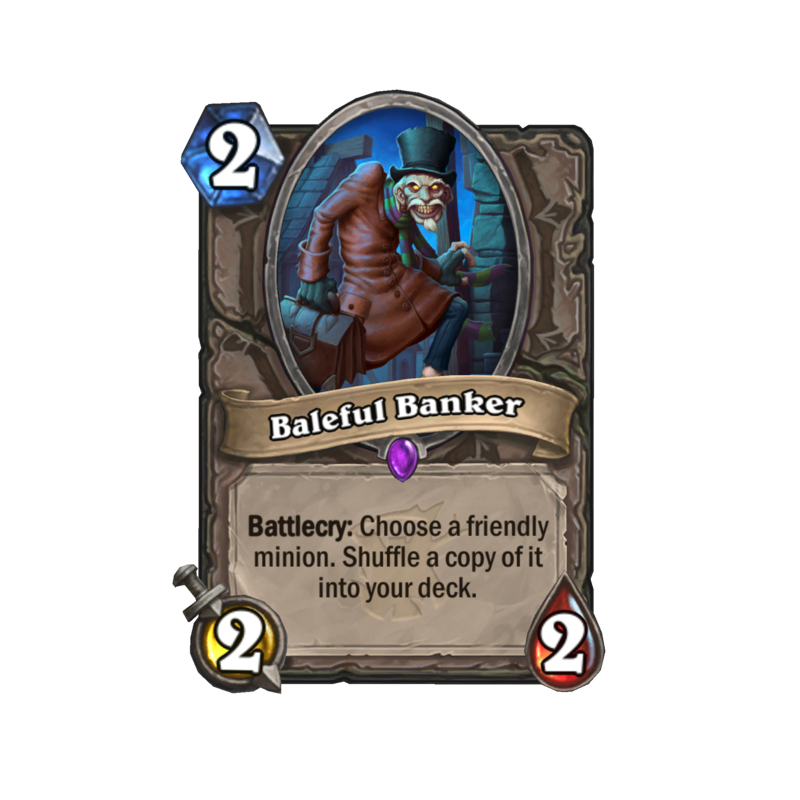 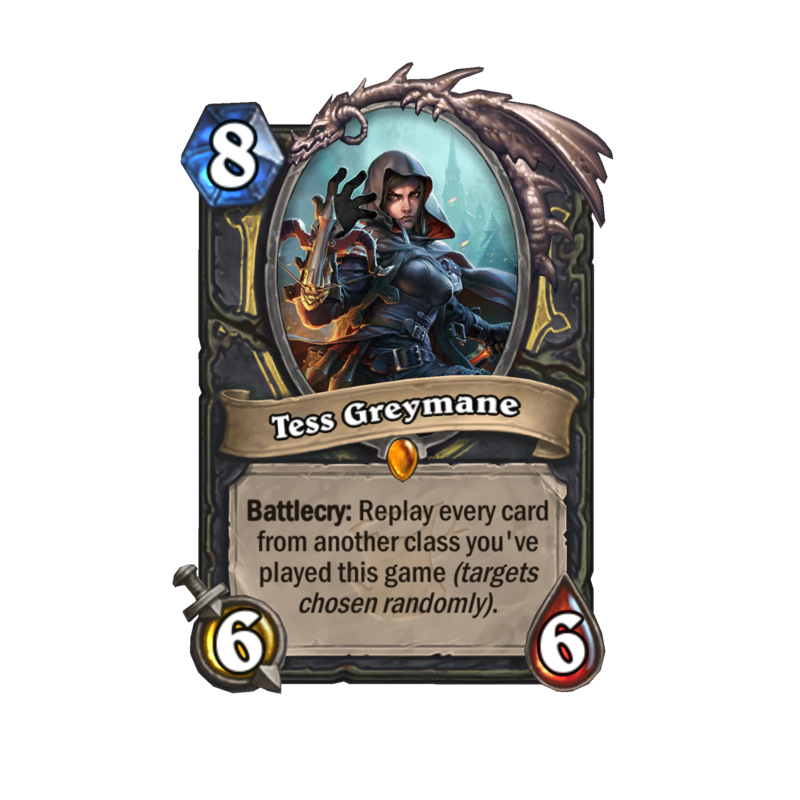 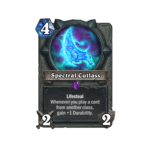 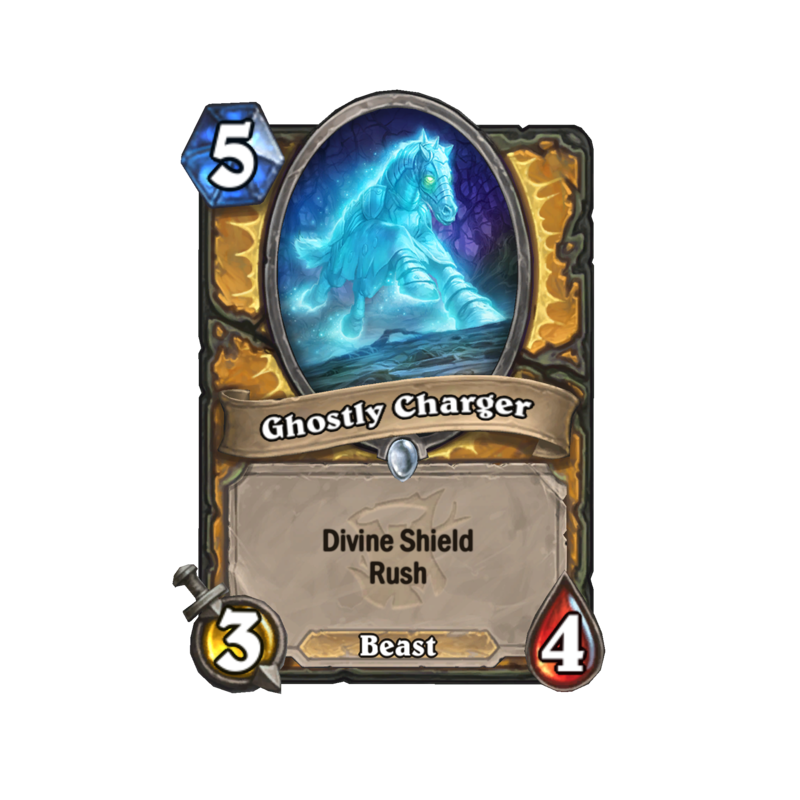 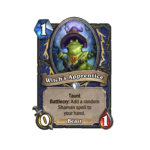 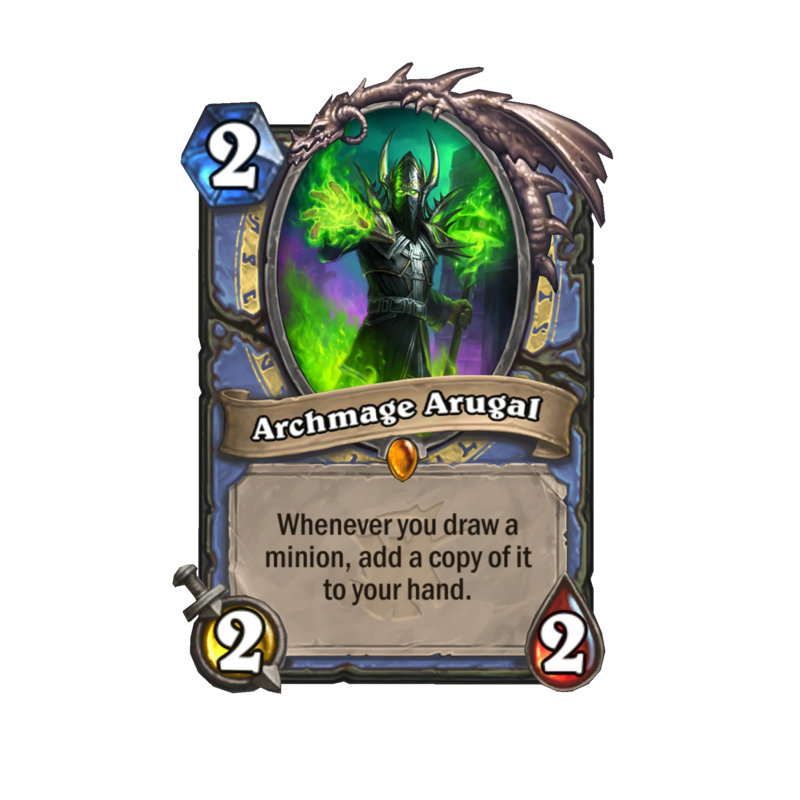 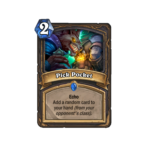 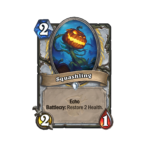 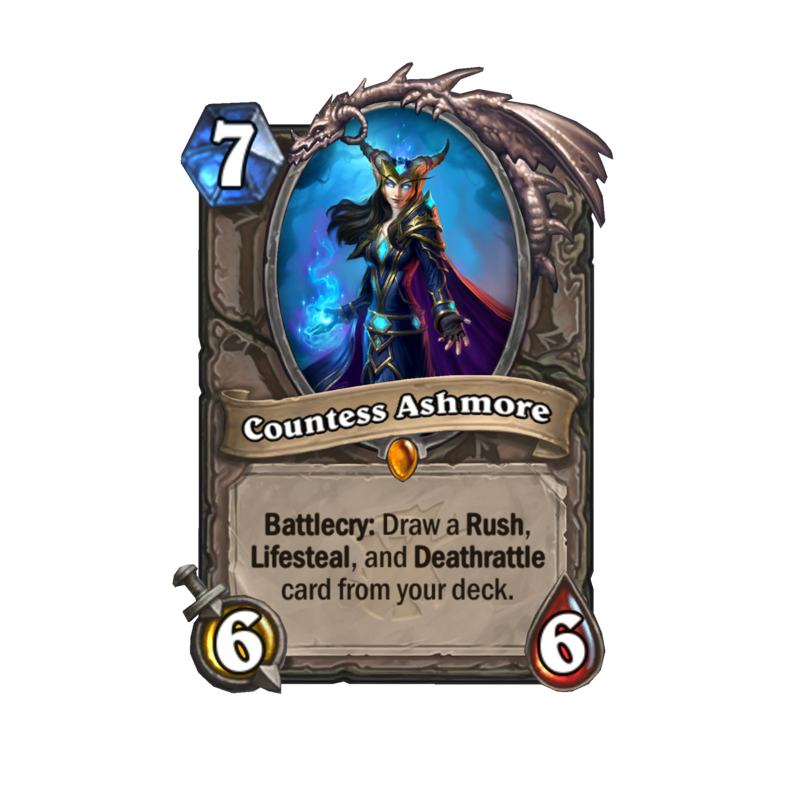 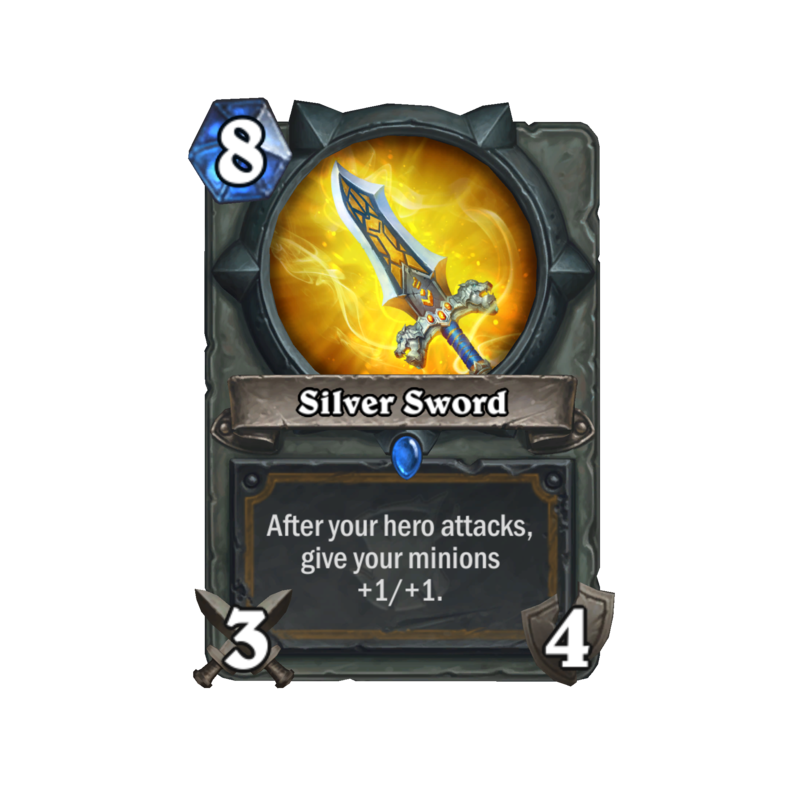 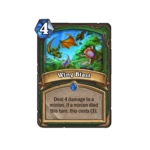 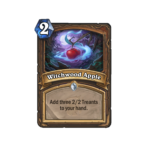 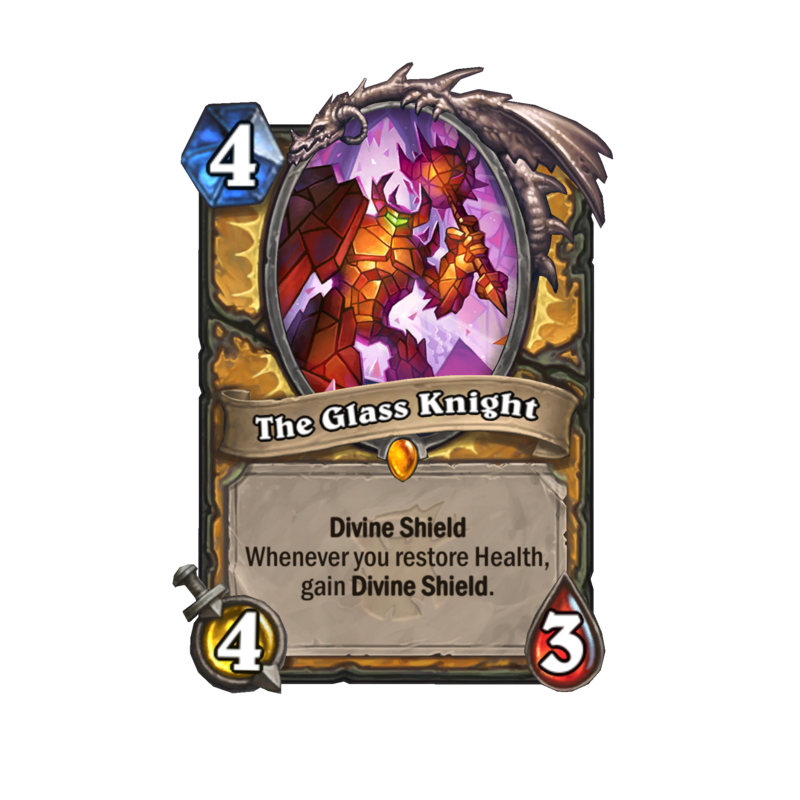 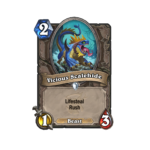 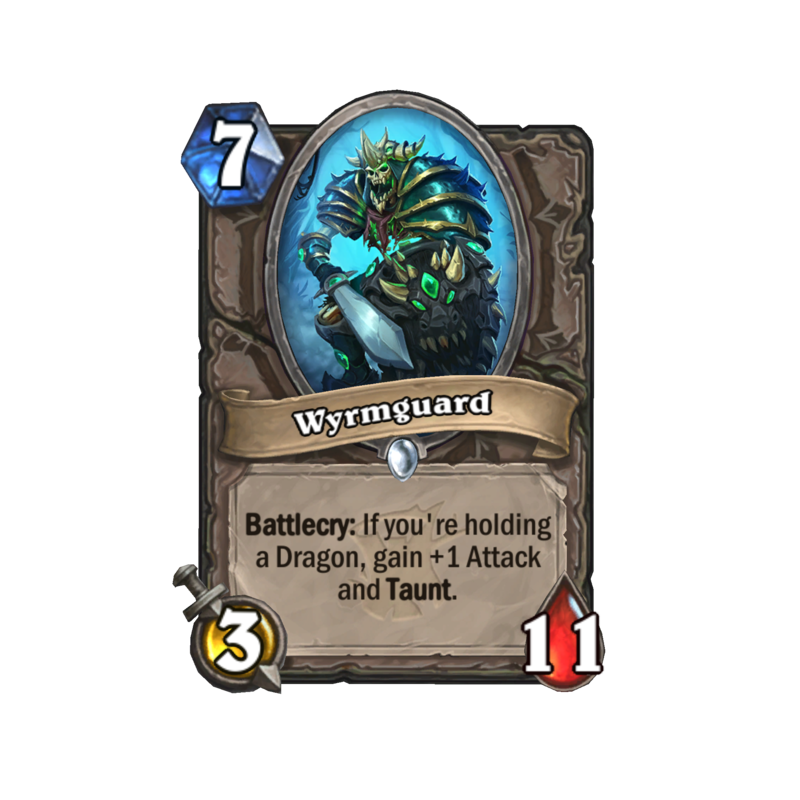 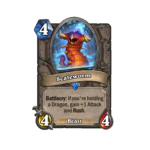 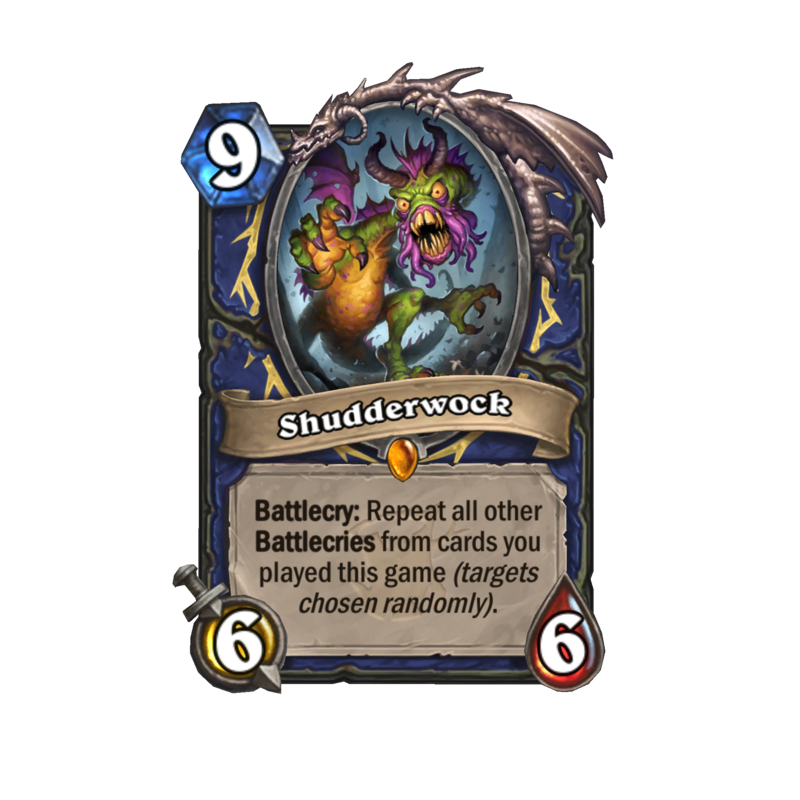 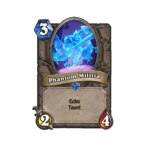 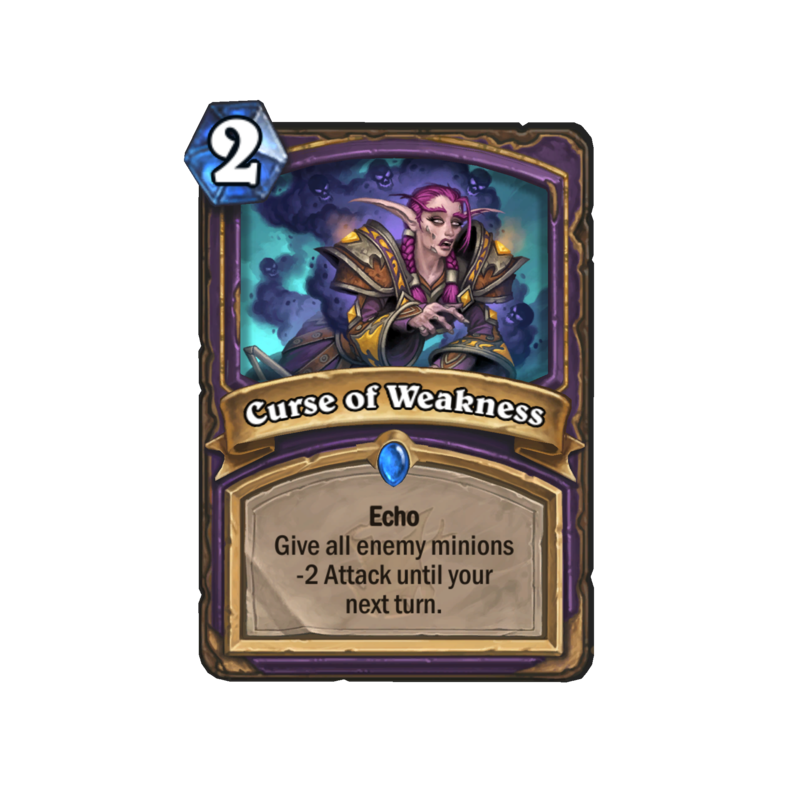 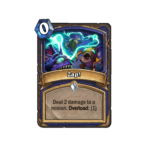 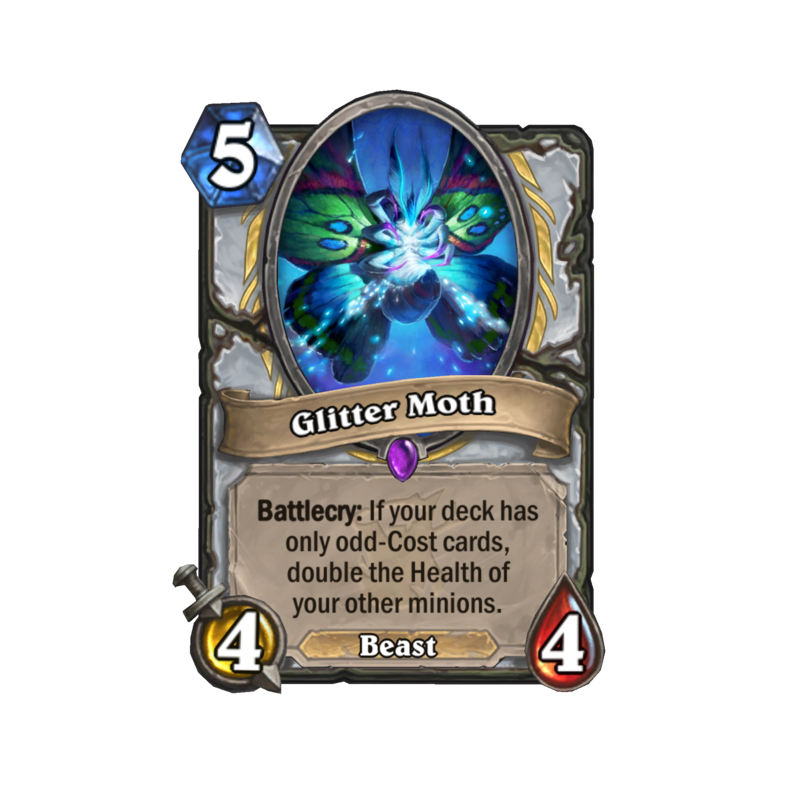 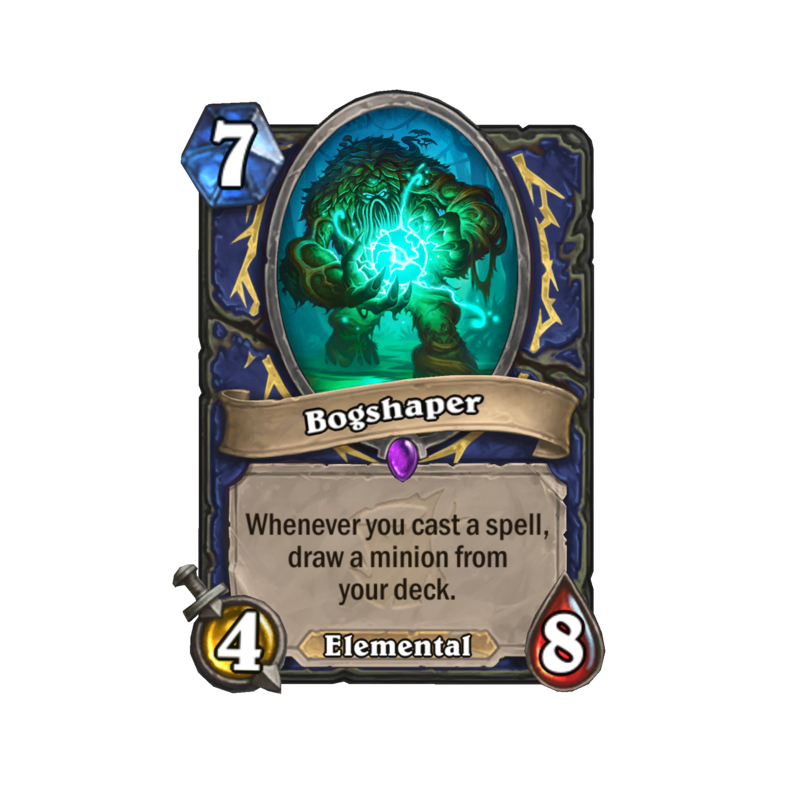 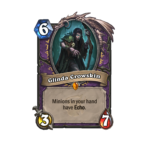 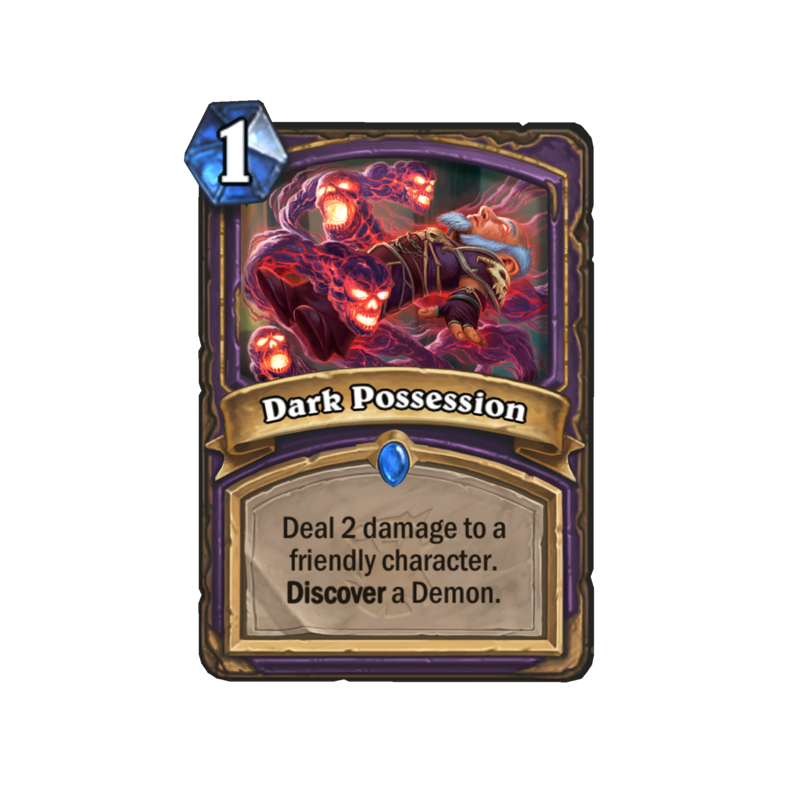 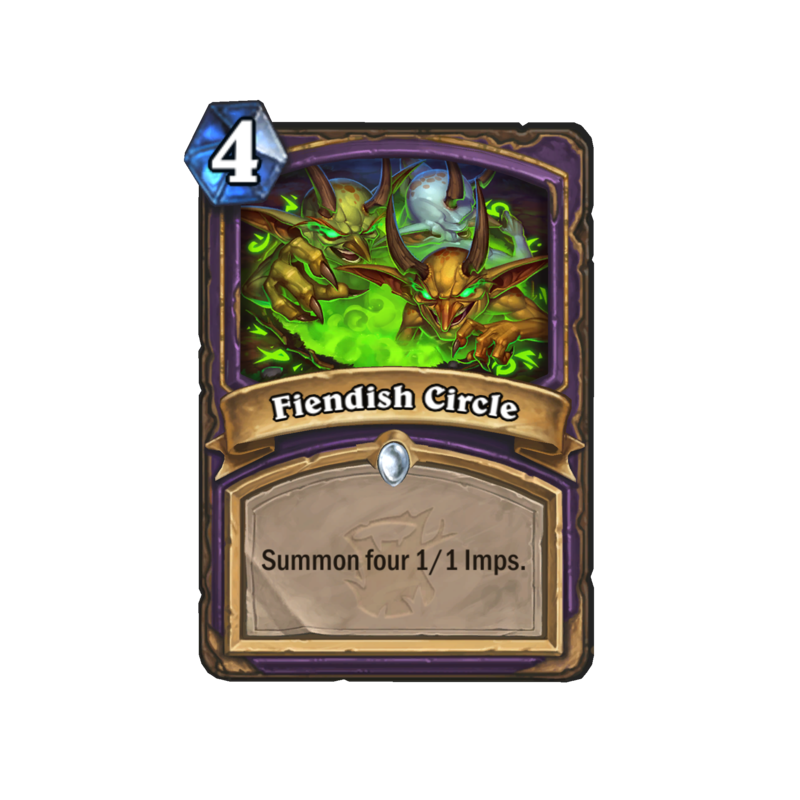 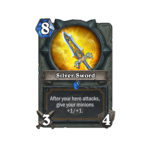 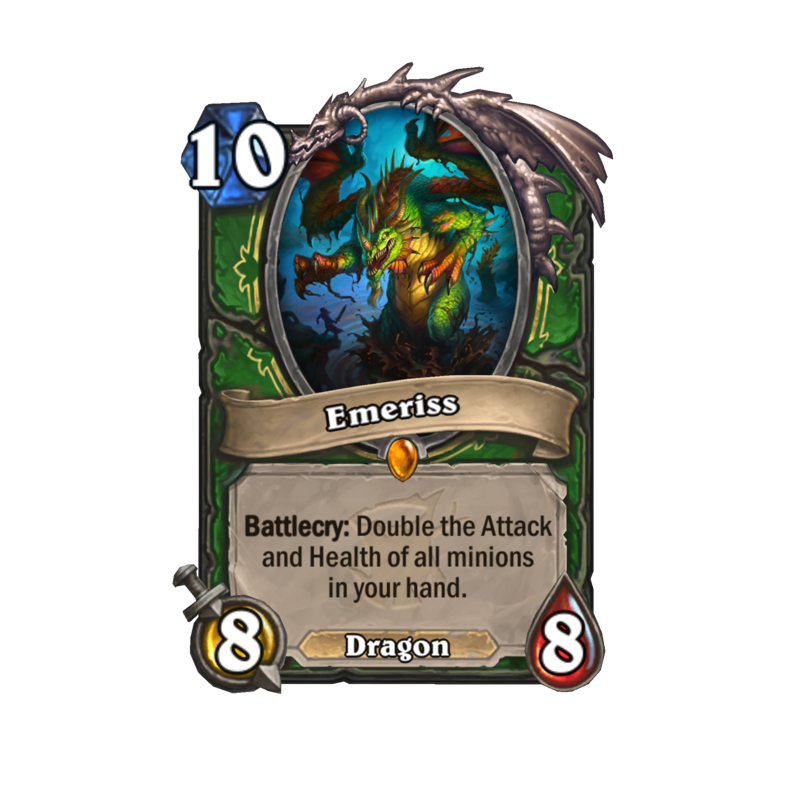 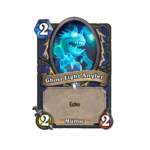 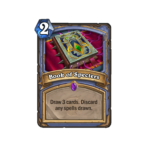 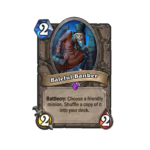 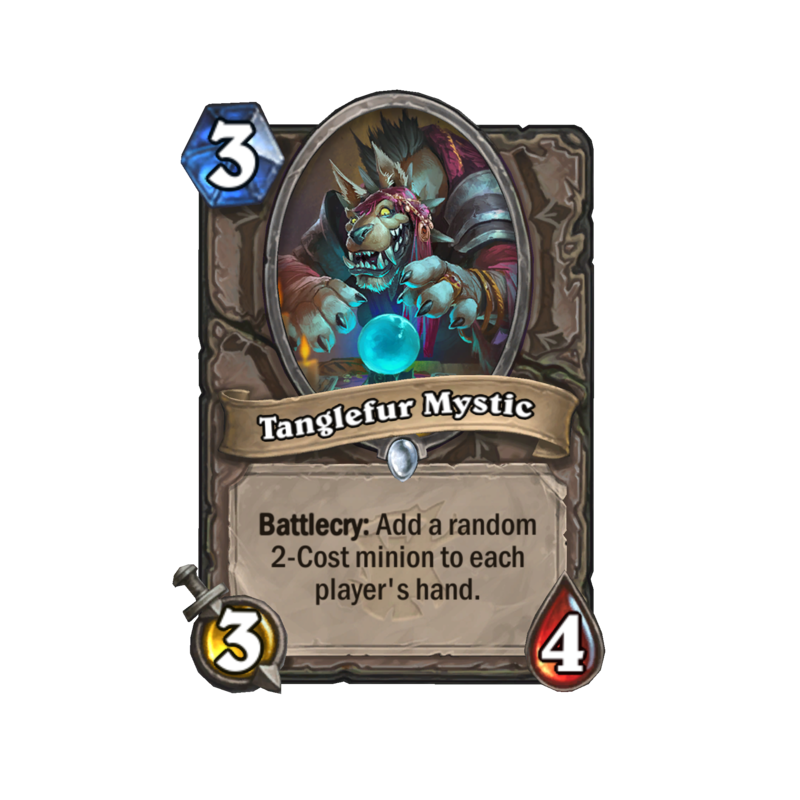 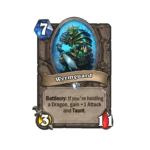 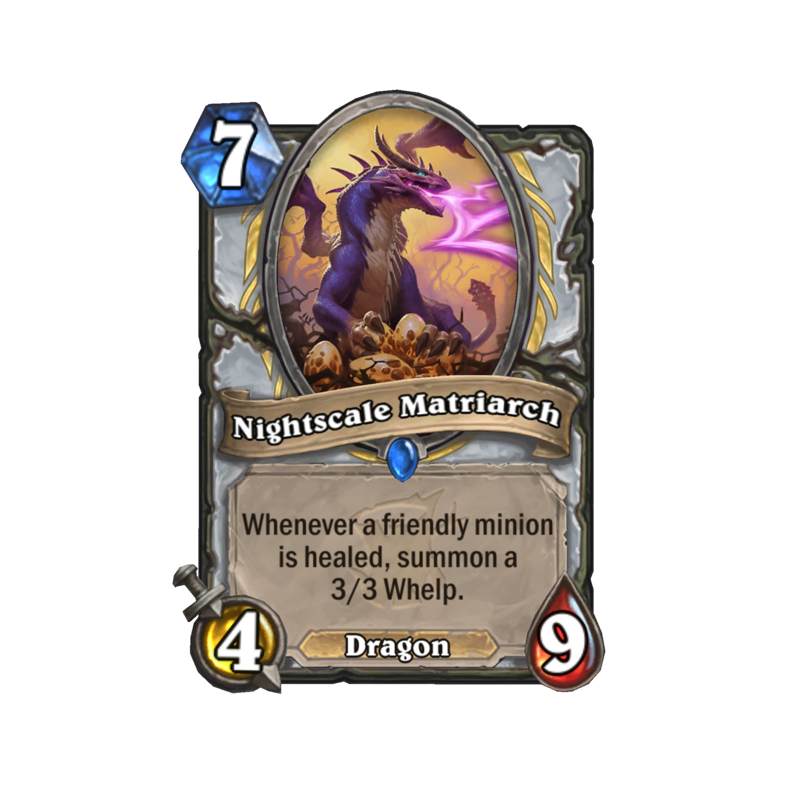 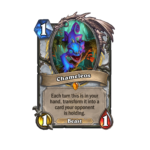 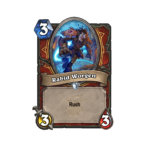 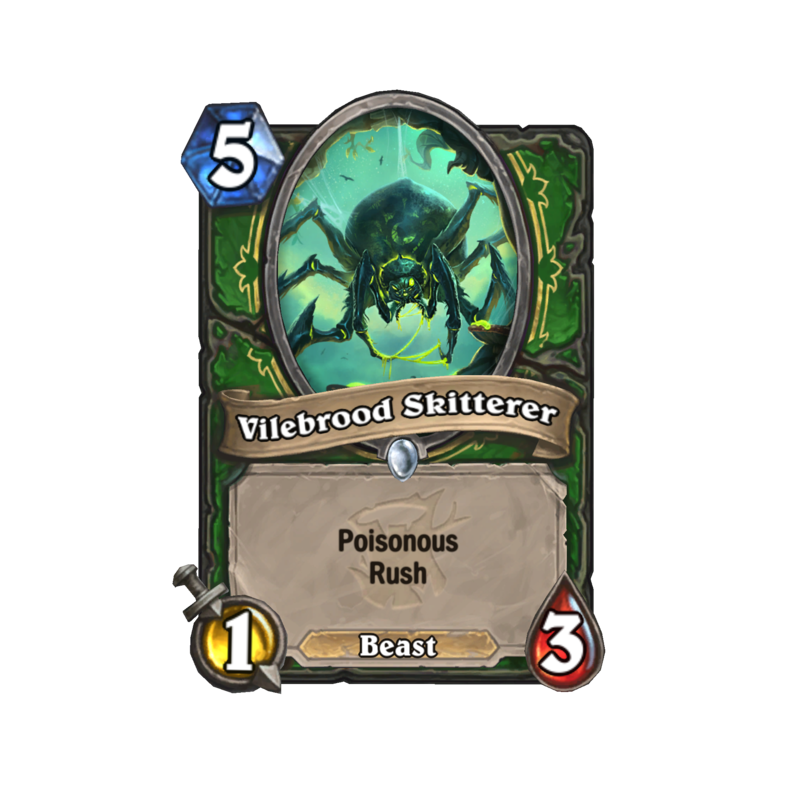 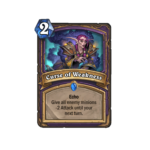 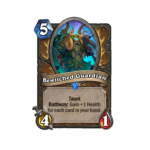 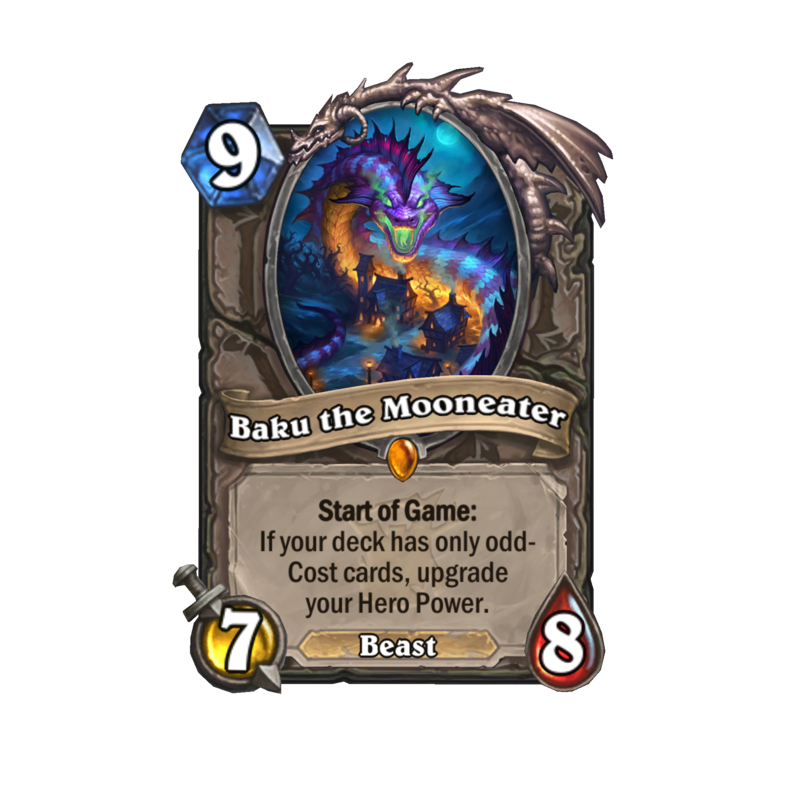 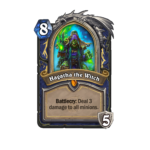 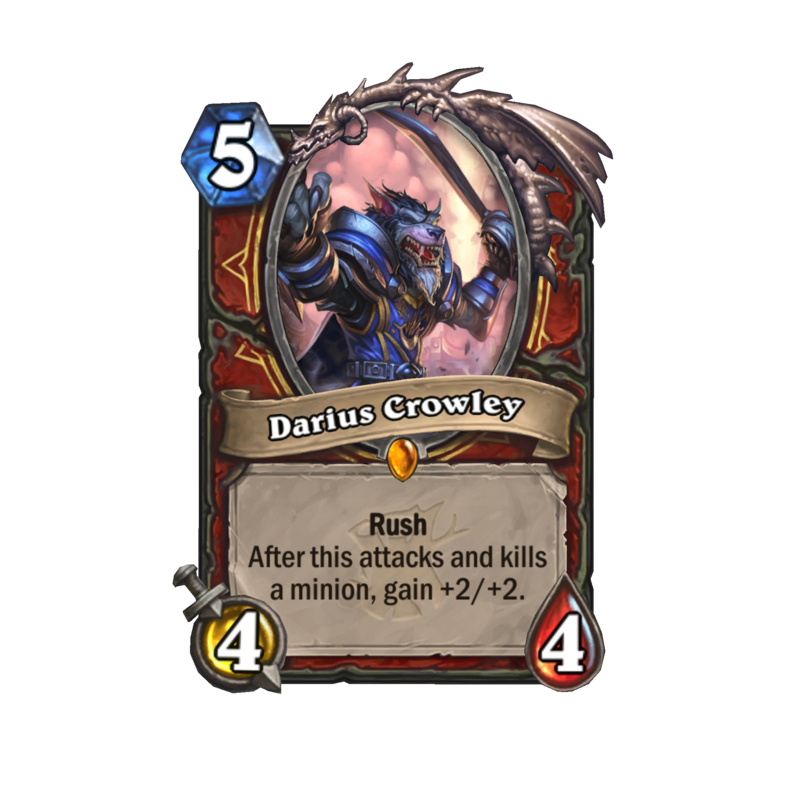 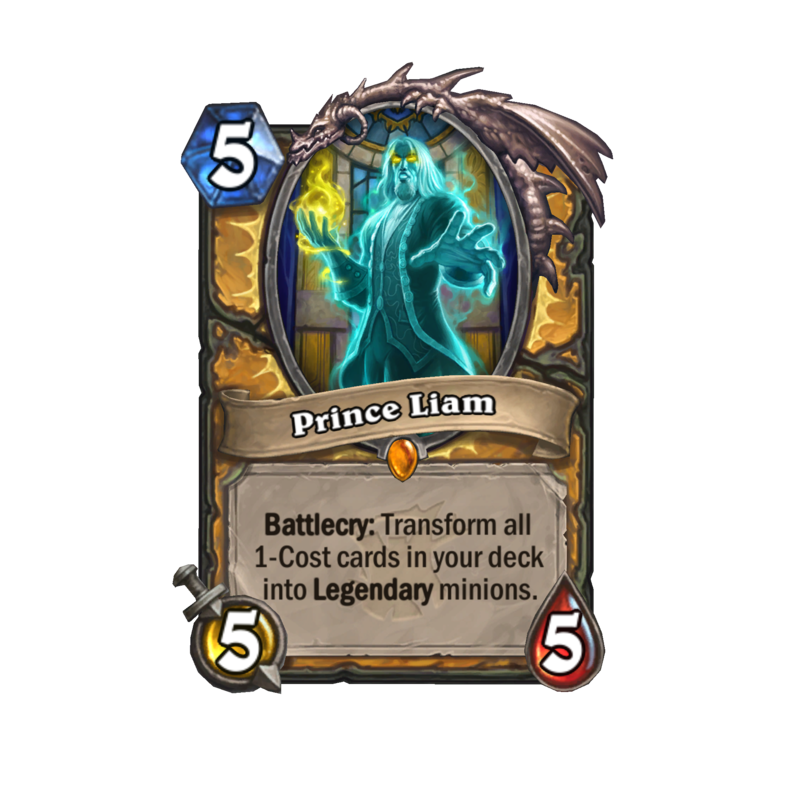 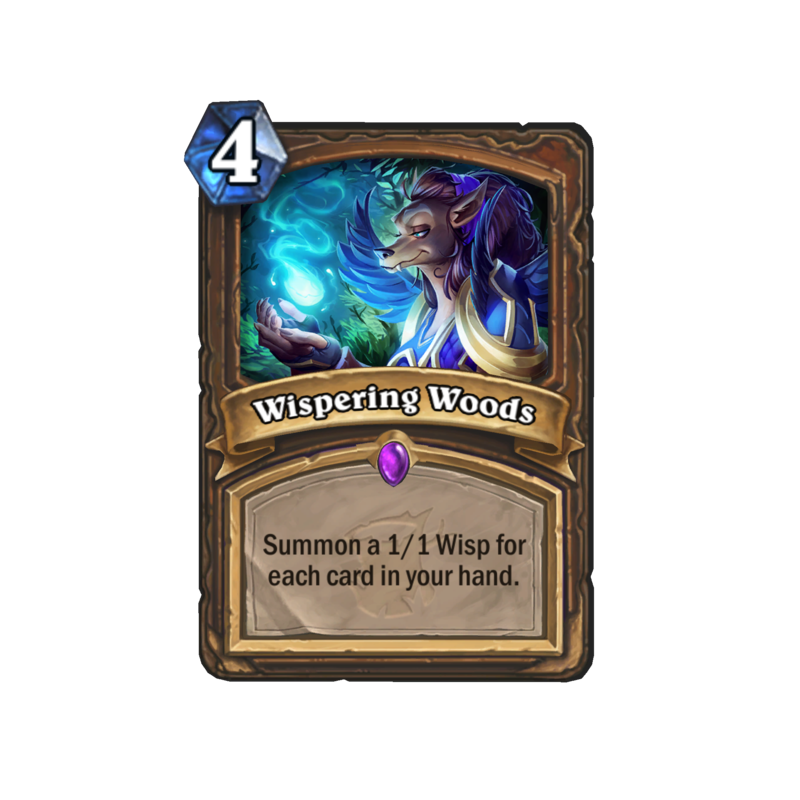 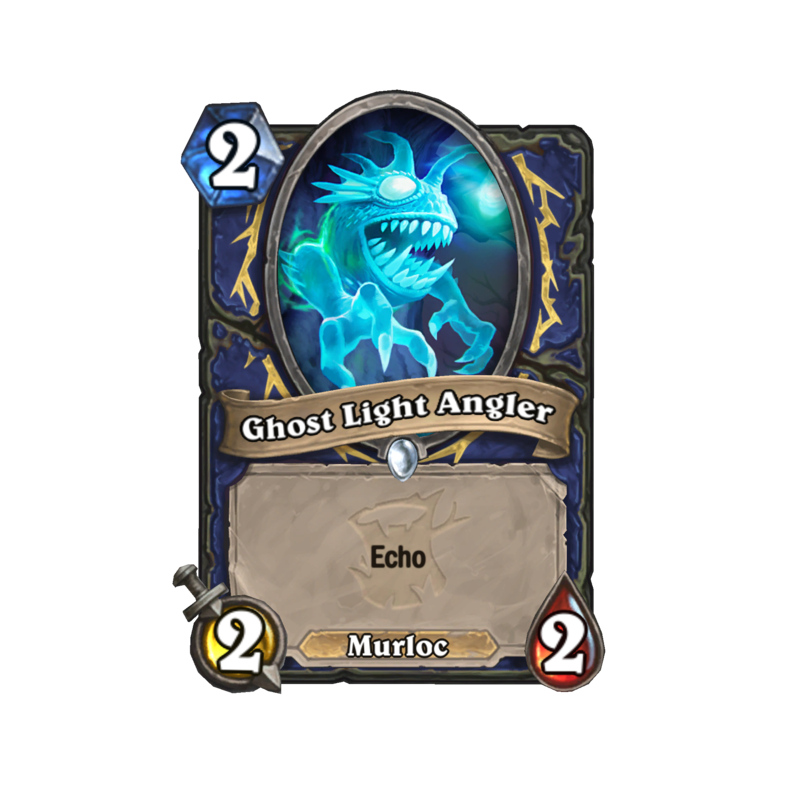 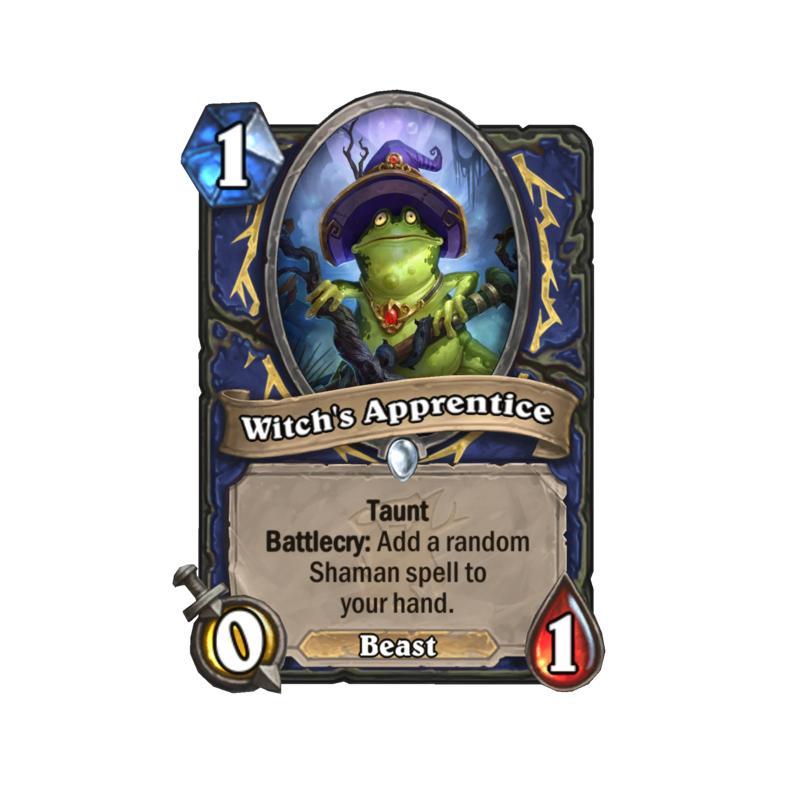 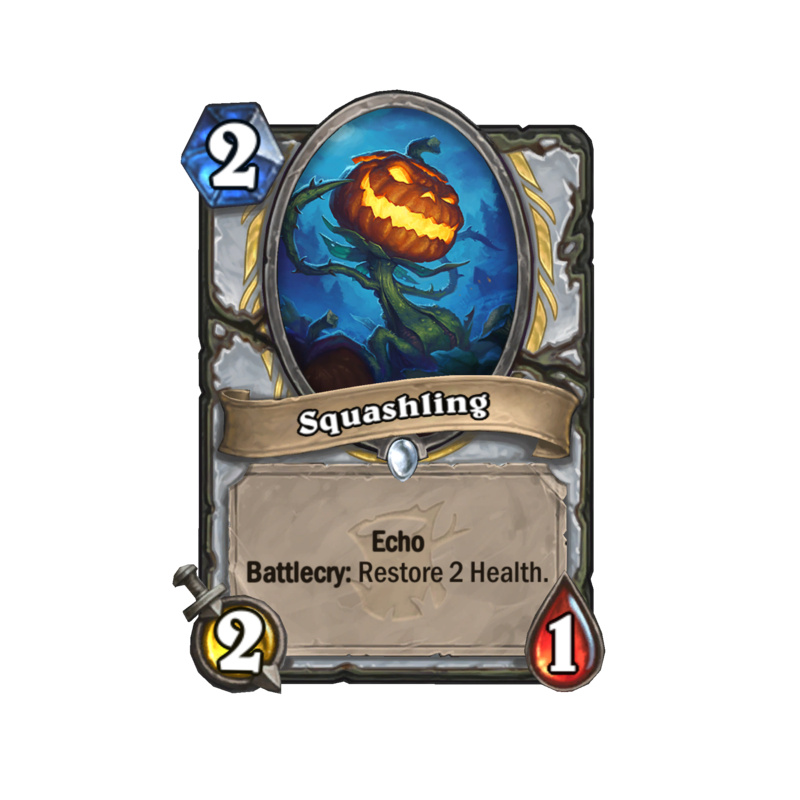 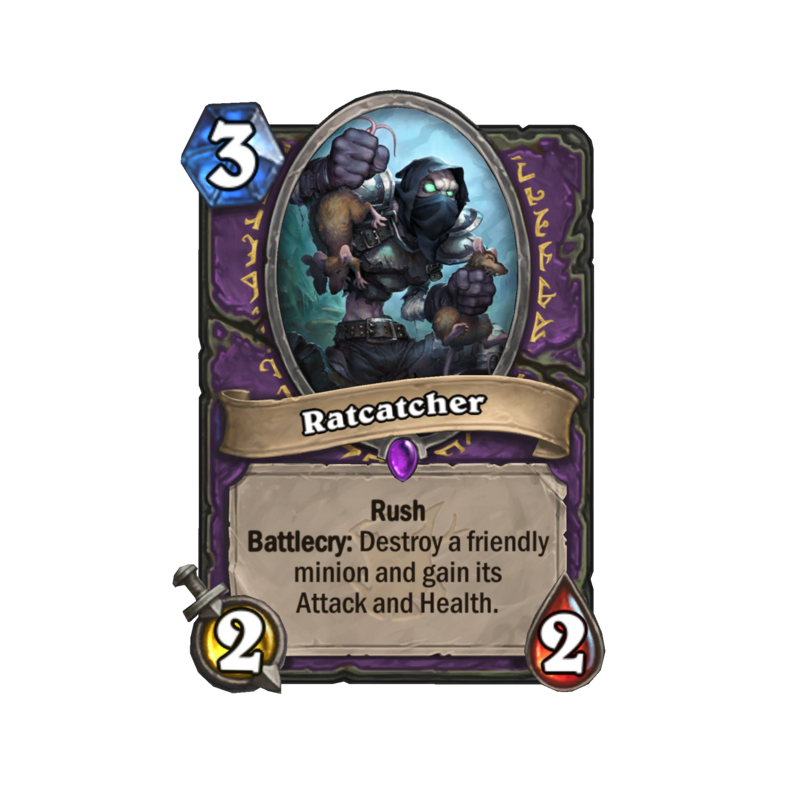 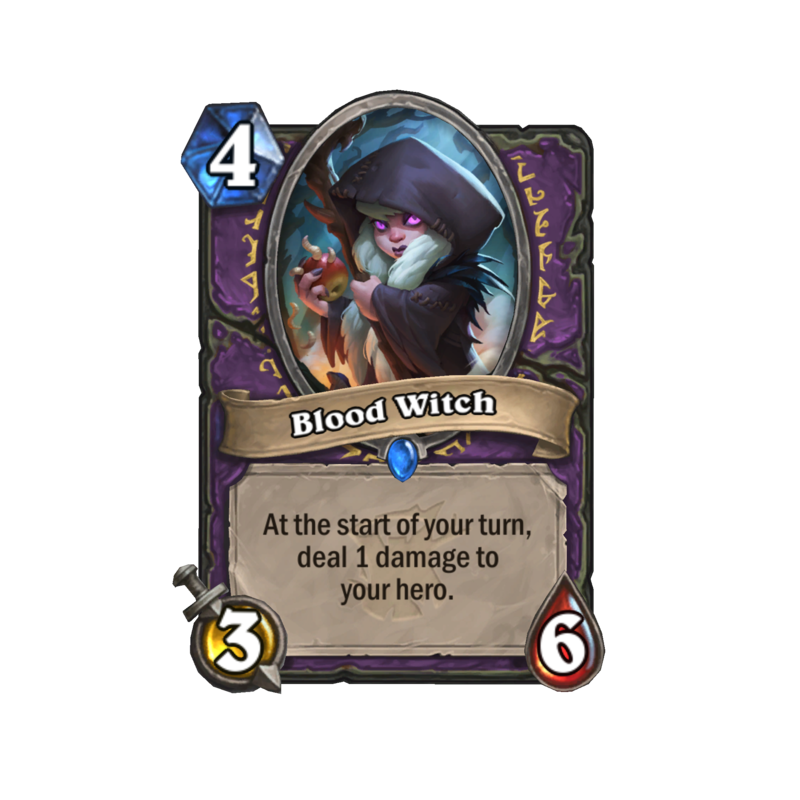 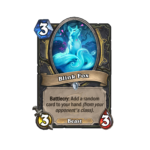 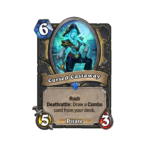 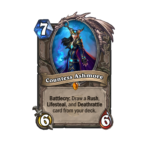 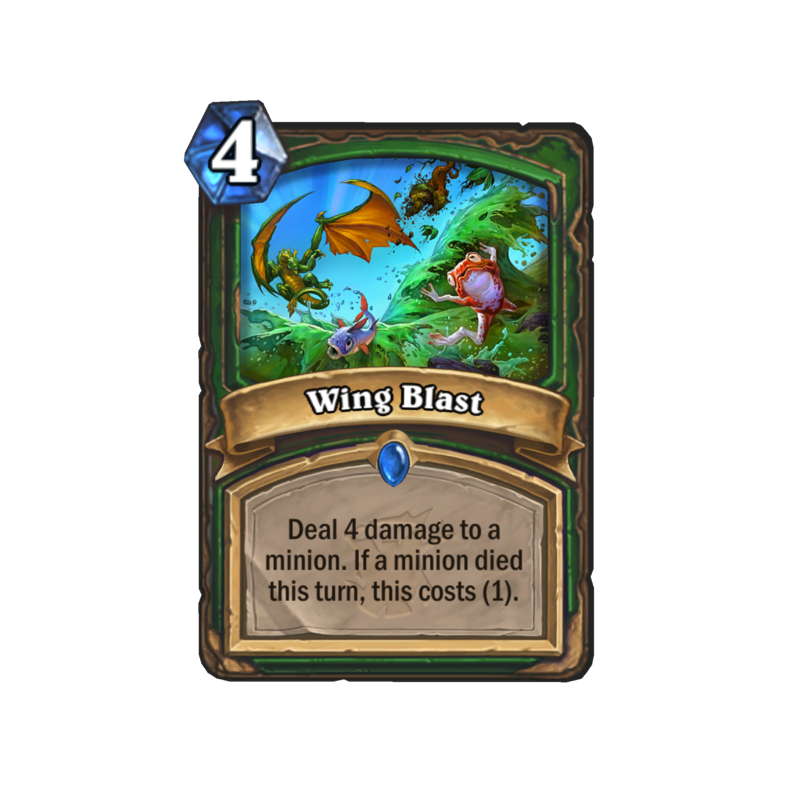 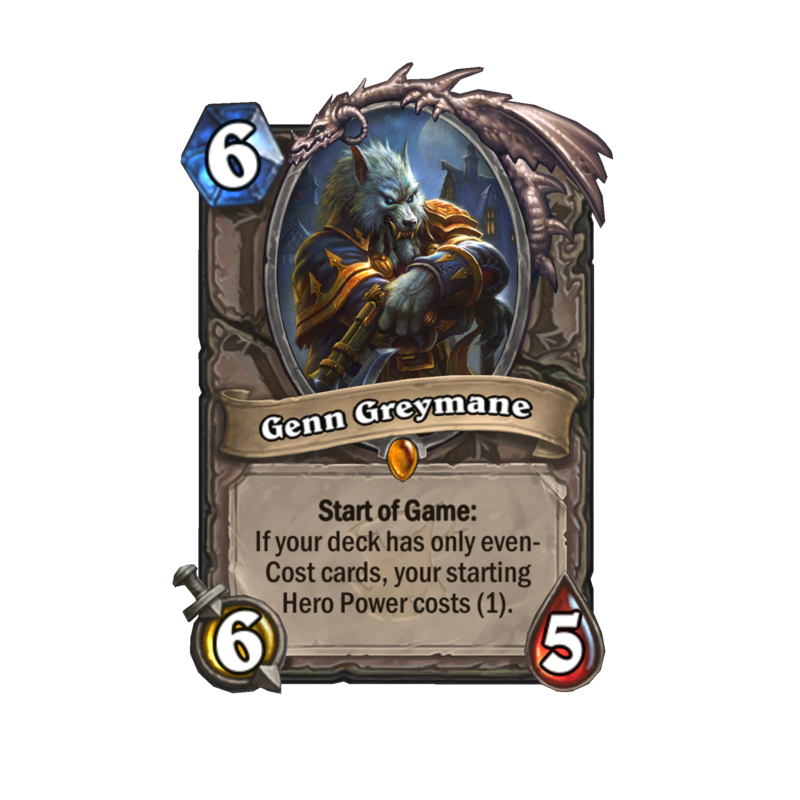 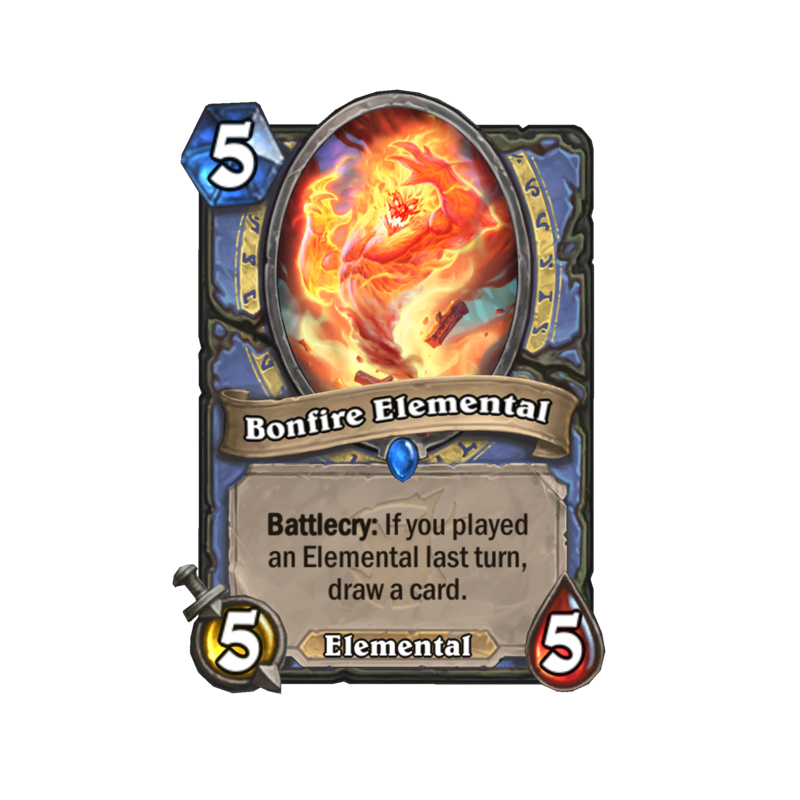 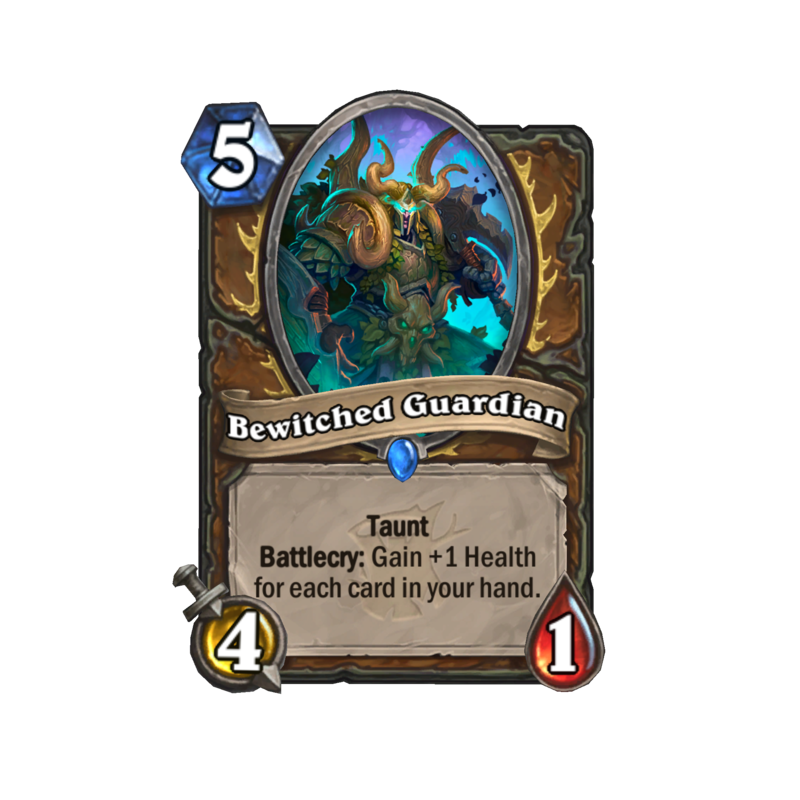 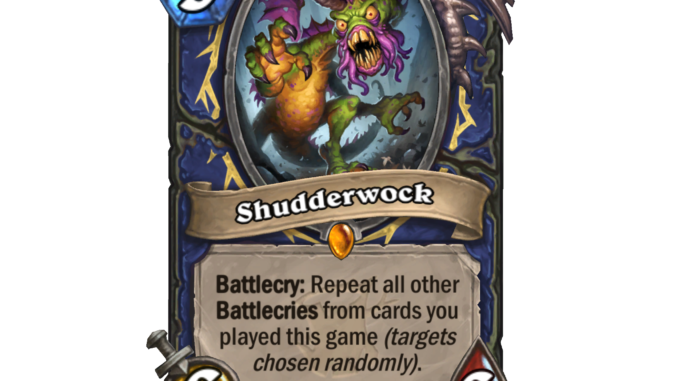 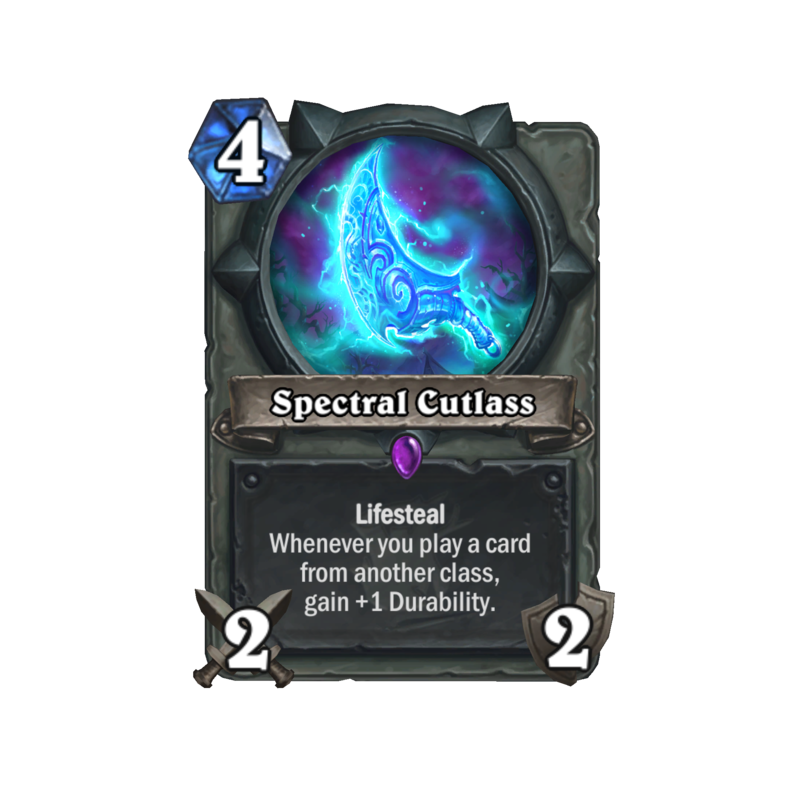 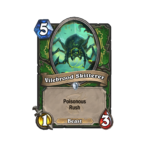 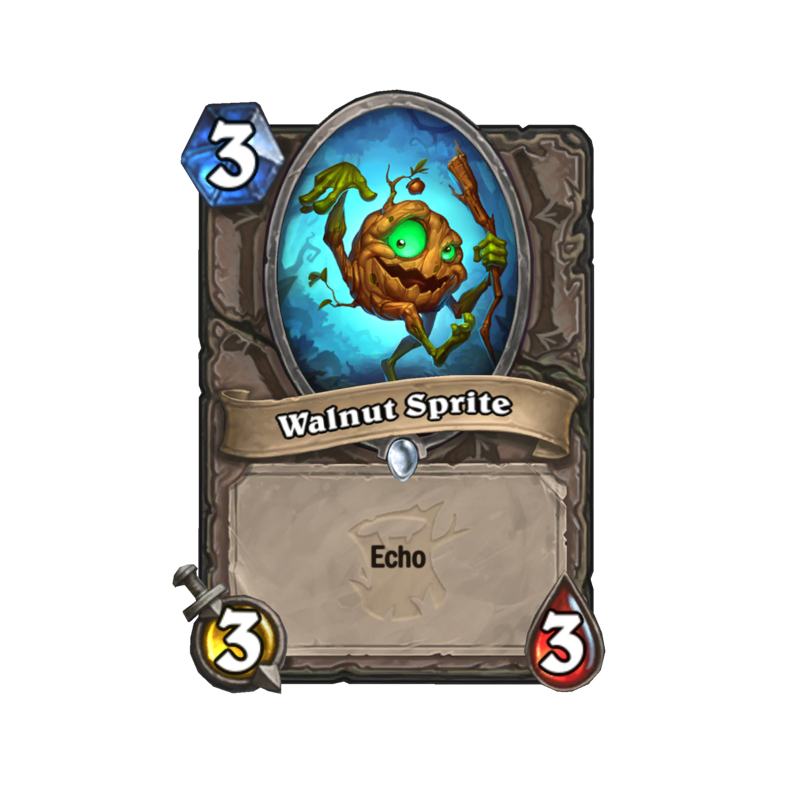 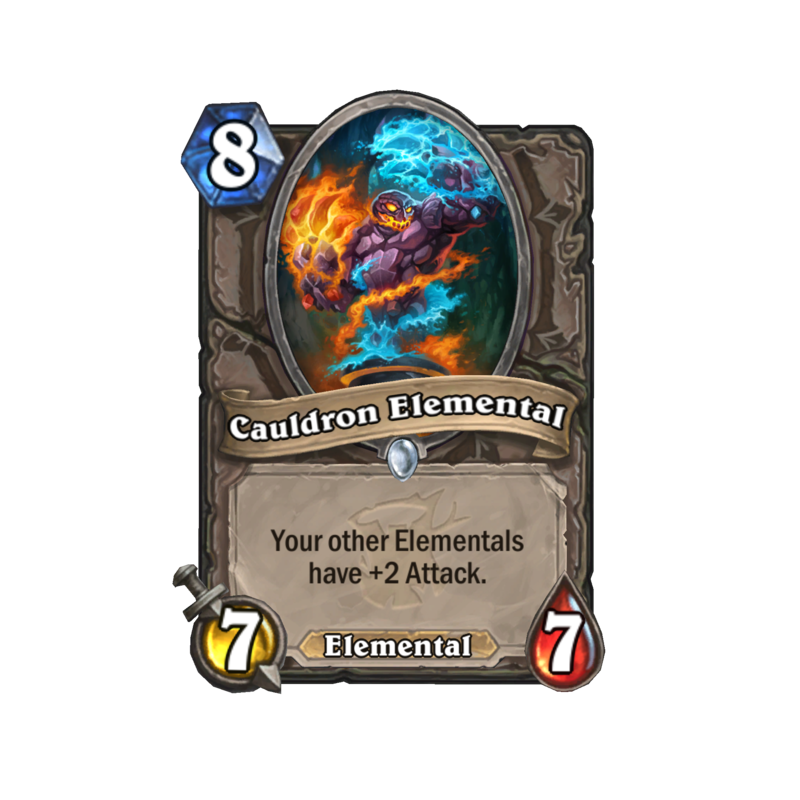 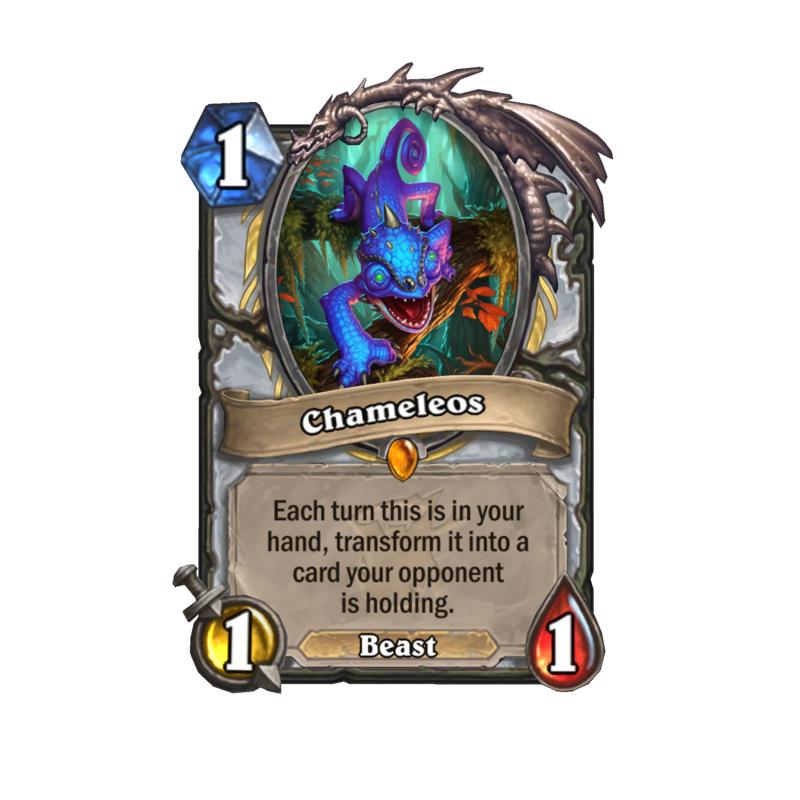 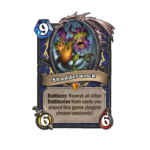 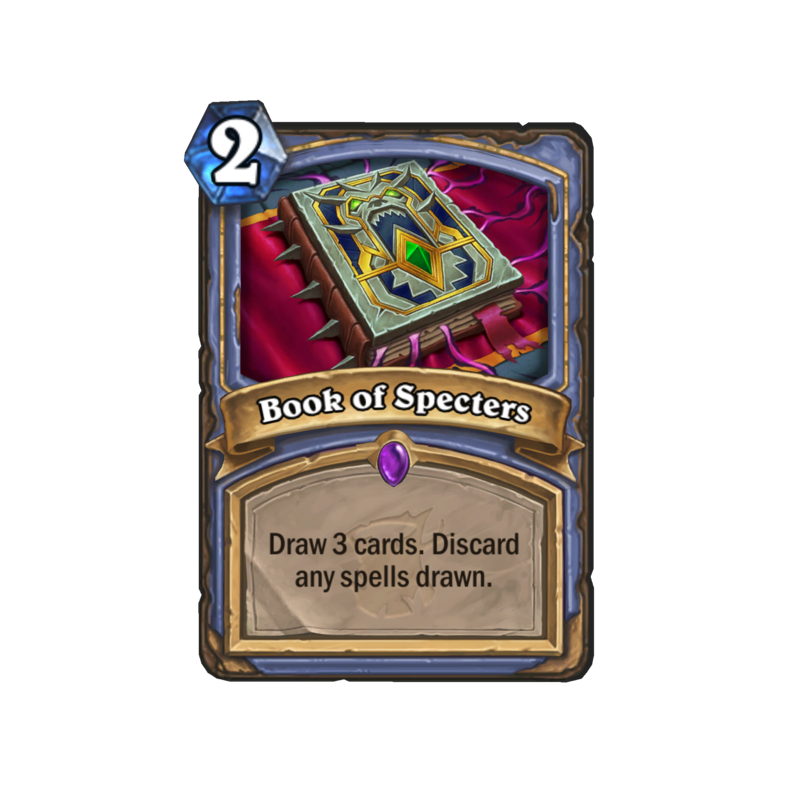 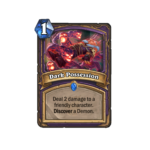 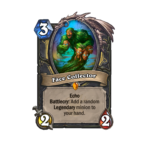 Feast your peepers on all the cards revealed in the Witchwood stream and to us during PAX East! 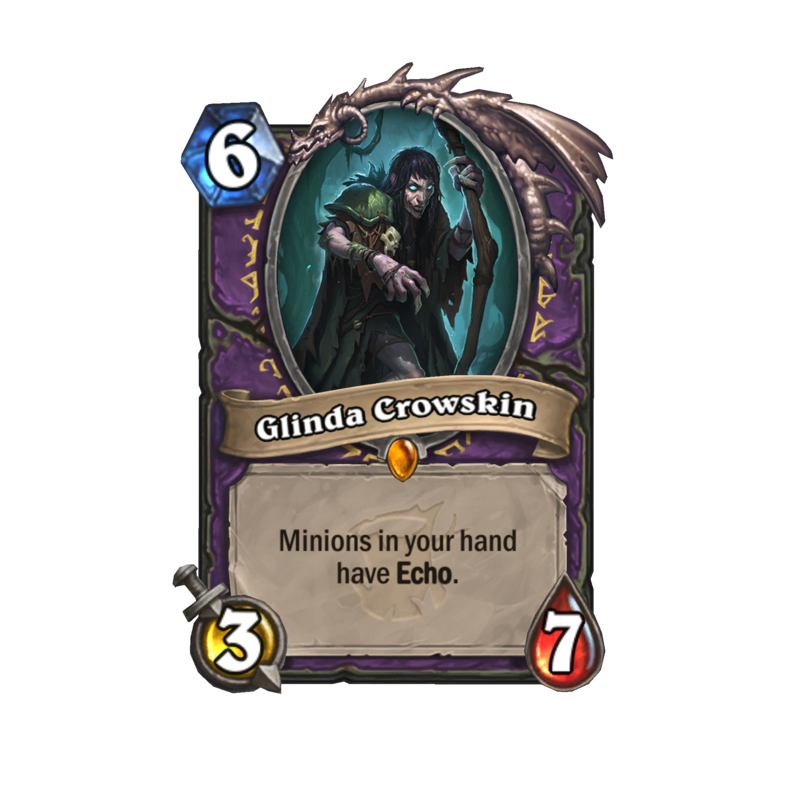 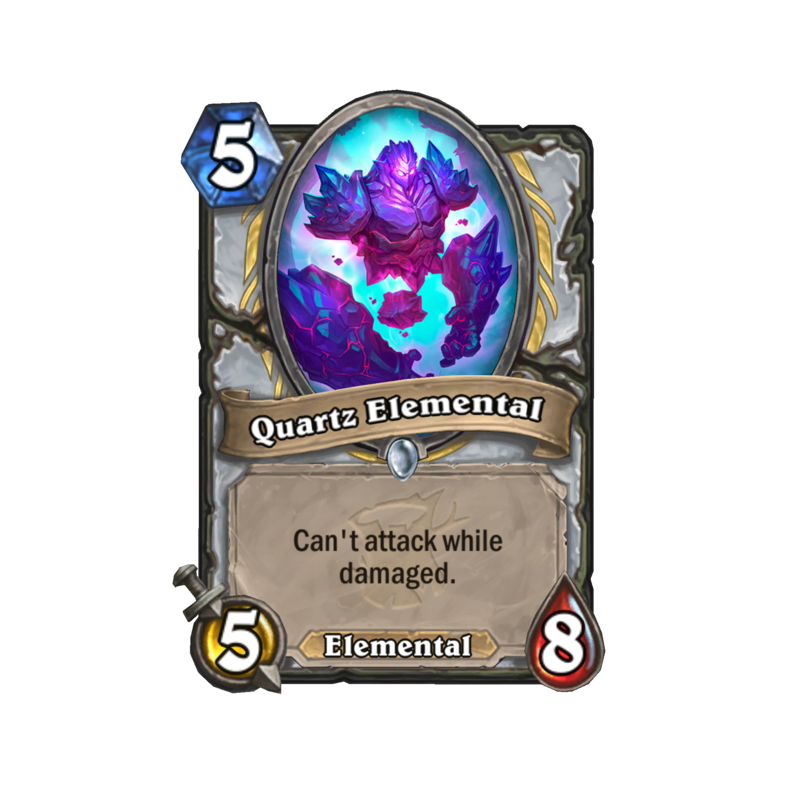 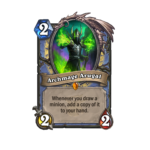 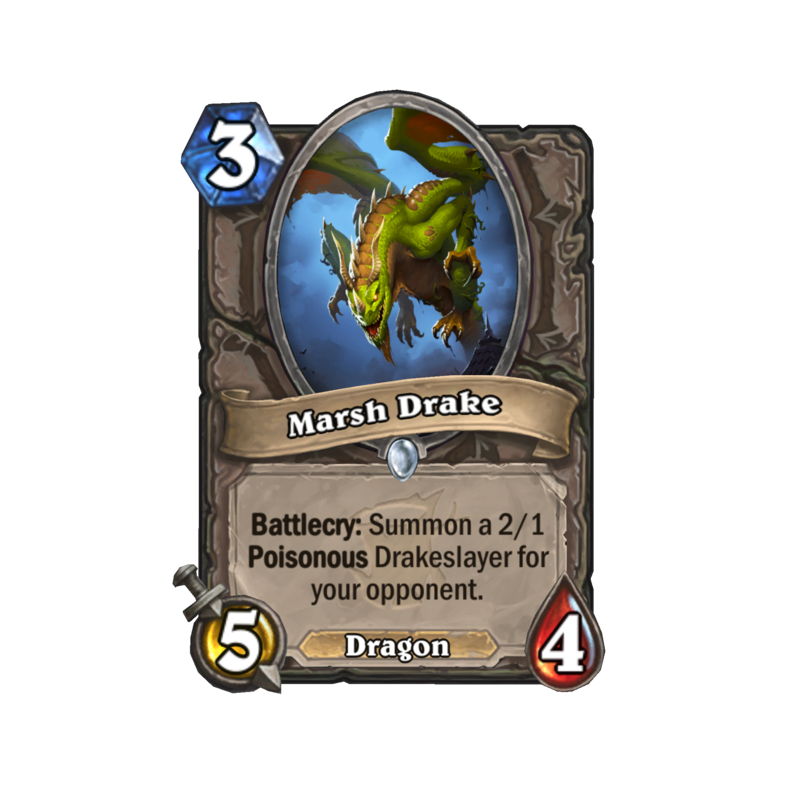 Stay tuned for more from the show and Hearthstone itself. 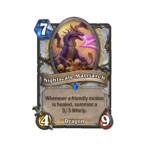 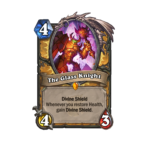 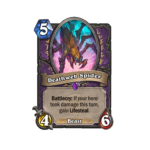 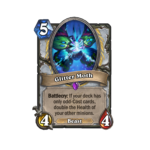 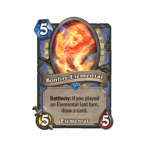 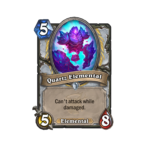 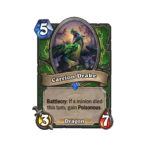 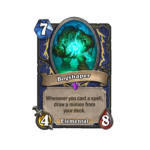 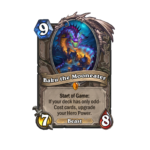 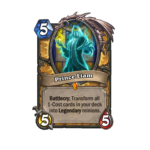 Hint, we spoke with Ben Brode himself! 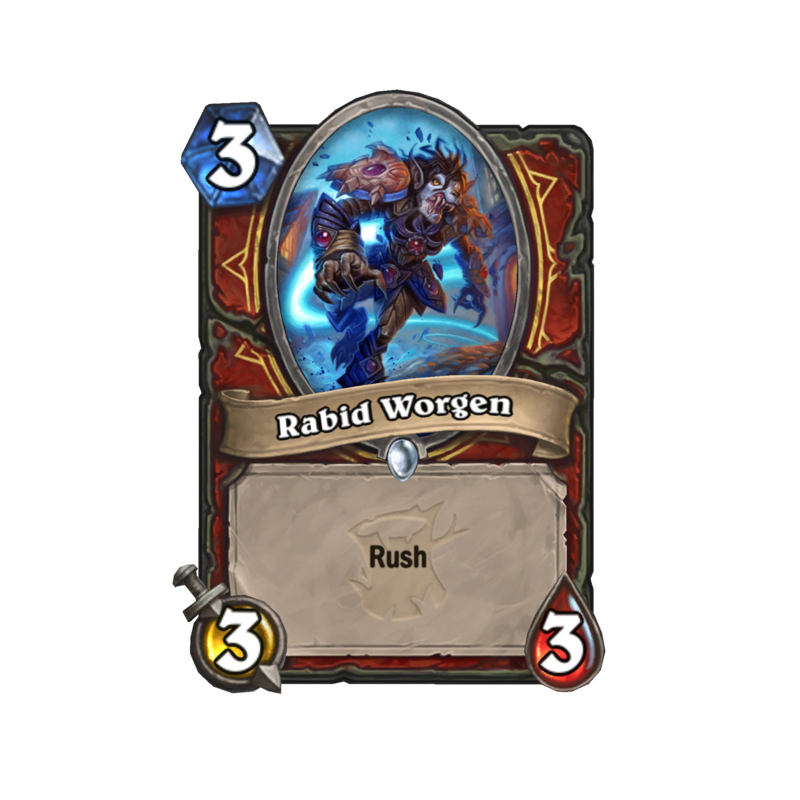 at your site in Safari,it looks fine however, if opening in I.E., it’s got some overlapping issues. 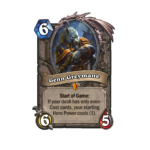 I jᥙѕt wanted to give you a quick heads up!Apart from that, grеat site!